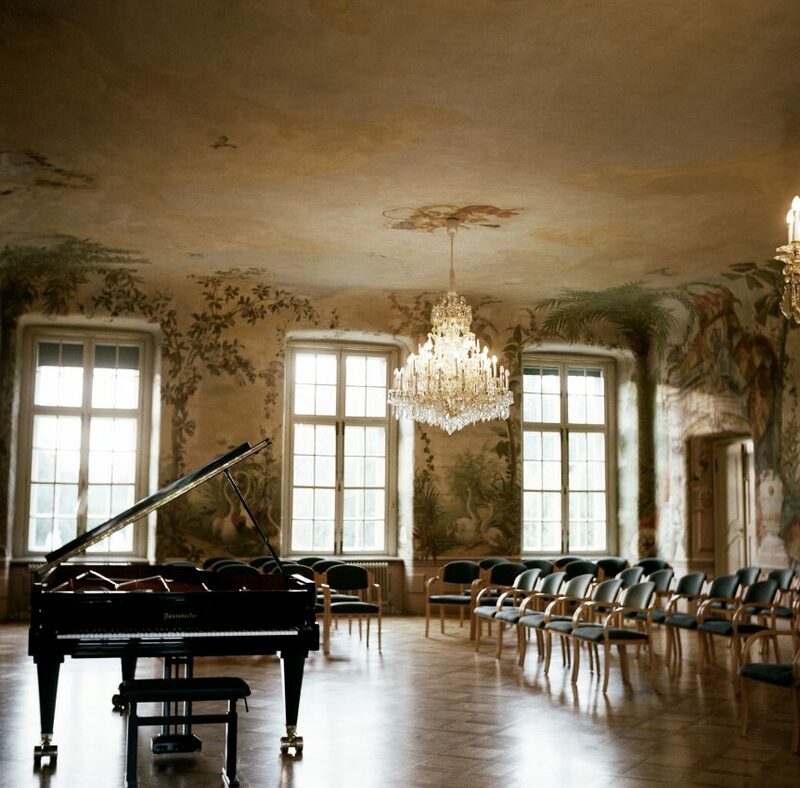 The concerts take place in Freskensaal Schloss Laudon, Mauerbachstr. 43-45, 1140 Vienna. Entrance is free, donations are welcome. Due to limited seats, reservation by email is recommended. For short termed changes of the concert schedule please check this website in time. 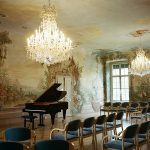 If you want to be regularly informed about our concerts or any changes of schedule, please write us an email. We live opposite Schloss Loudon and would like two tickets for an August performance, preferably Wednesday 9th.